Using a £200 set of interconnects with £400 player doesn’t seem to make a lot of sense until you hear what happens. 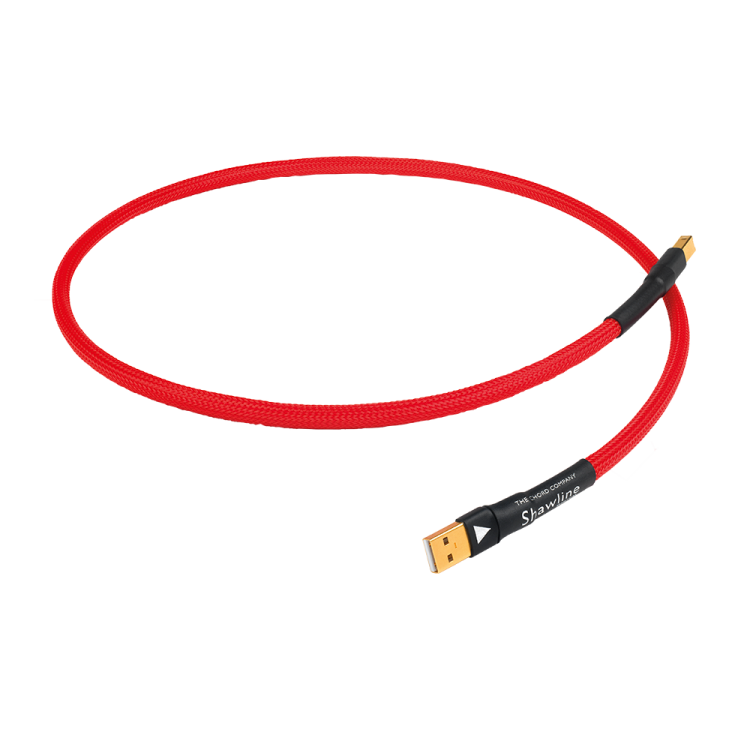 Chord's high-end Tuned ARAY cables have been transforming bigger systems all over the world and the Shawline Tuned ARAY is doing the same to real world systems. Tuned ARAY cable lets you hear the music as well as the hi-fi. 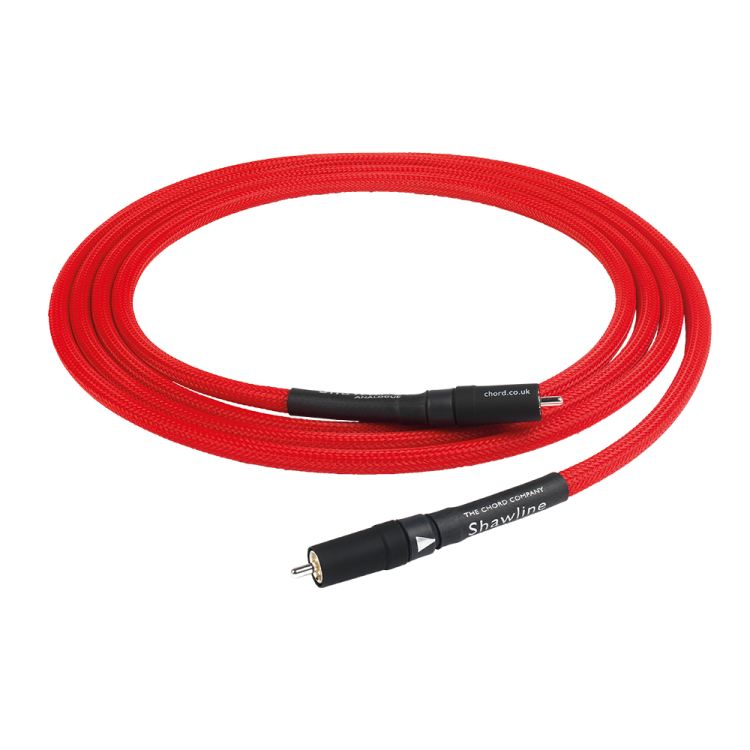 Shawline Analogue RCA cables use the same conductor geometry as the award winning Sarum Tuned ARAY, giving them a musical transparency and coherence, transforming the performance of DACs, CD players and Streamers. 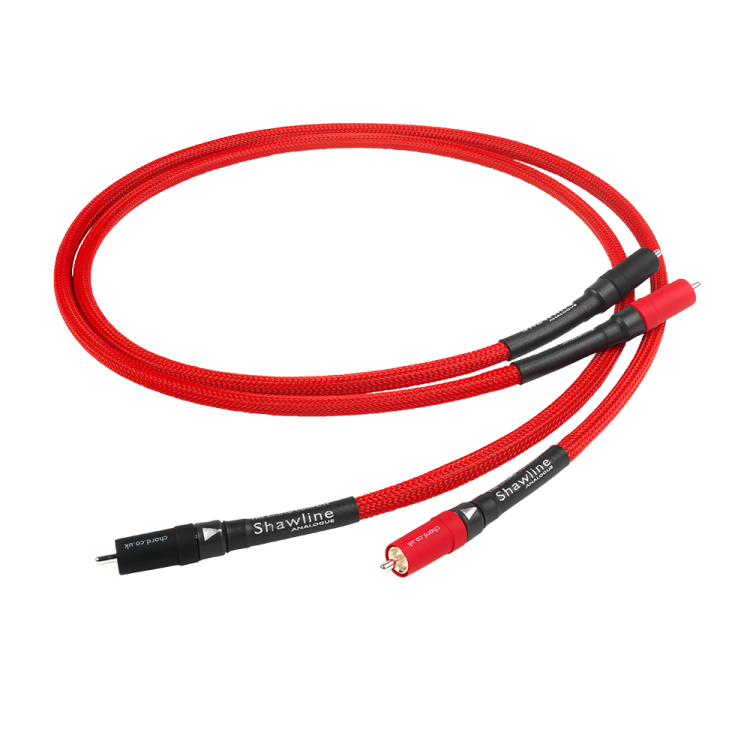 Chord Company Tuned ARAY cables were instantly popular with Naim Audio users. The musical transparency, extraordinary reduction of interference and lack of noise meant Naim users heard just how good the systems were. 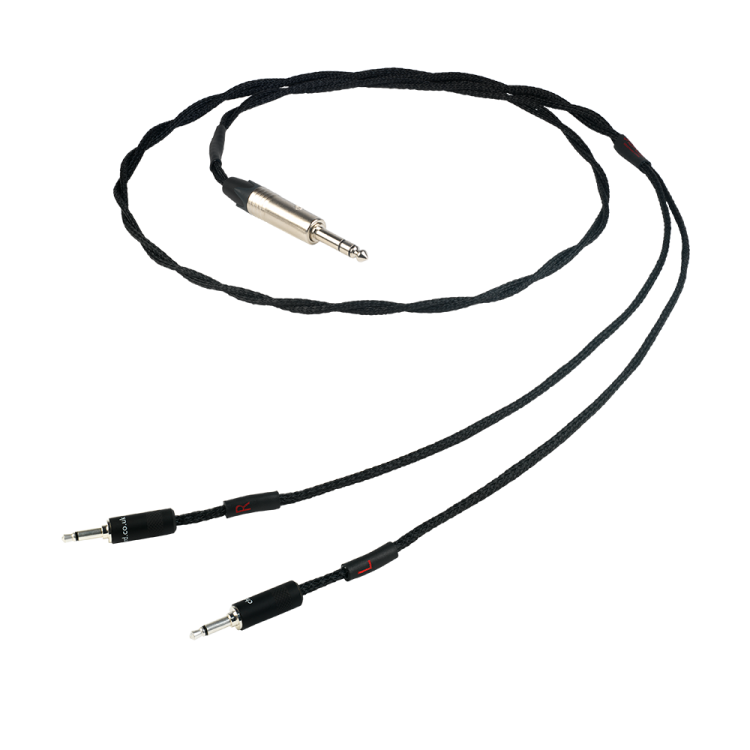 Chord's first dedicated headphone cable. Giving you more of the immersive, live music experience that you’d expect from using headphones. 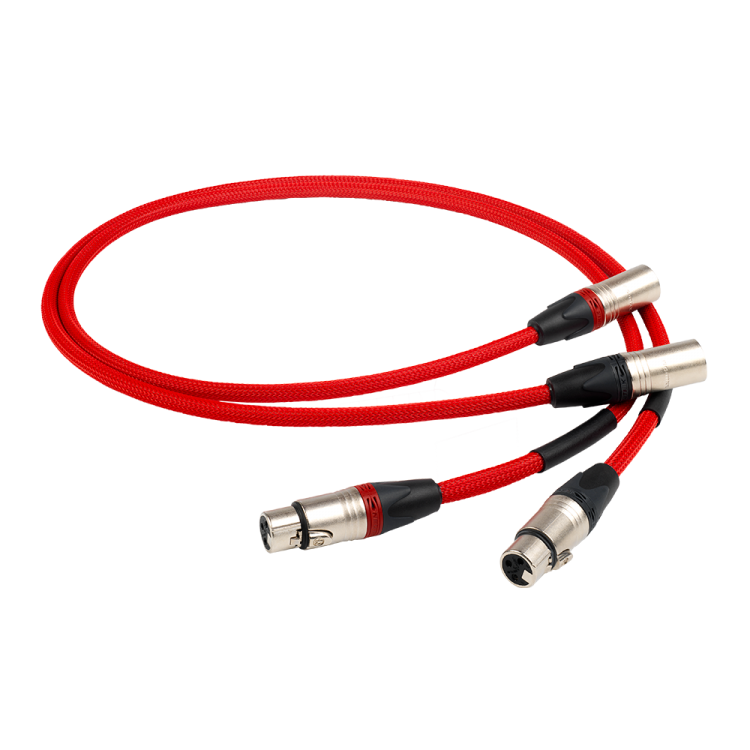 Designed to complement the Shawline range and enhance any music/TV/movie/game surround system. 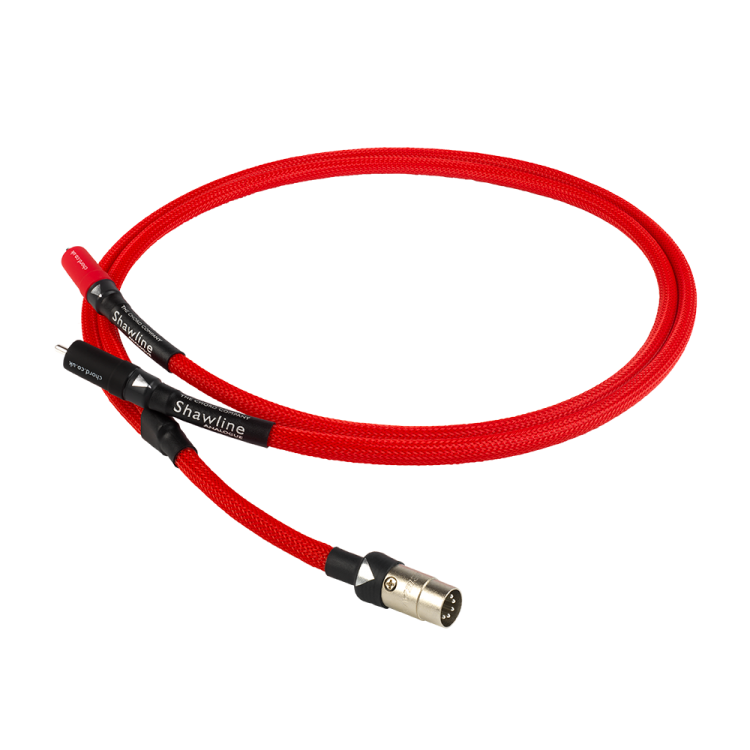 Available in 3m, 5m and custom lengths/terminations to suit any subwoofer. 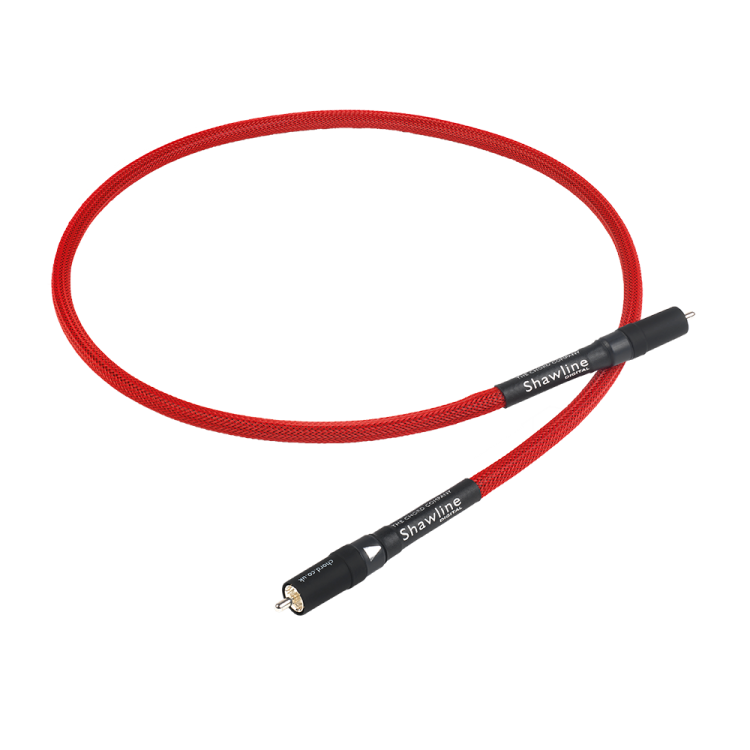 Digital cables are not all the same and it doesn’t take much listening to hear that. Detail is great but it is pointless hearing everything the bass and drums are doing if they’re not doing it together. The Shawline Digital brings coherence and detail together. 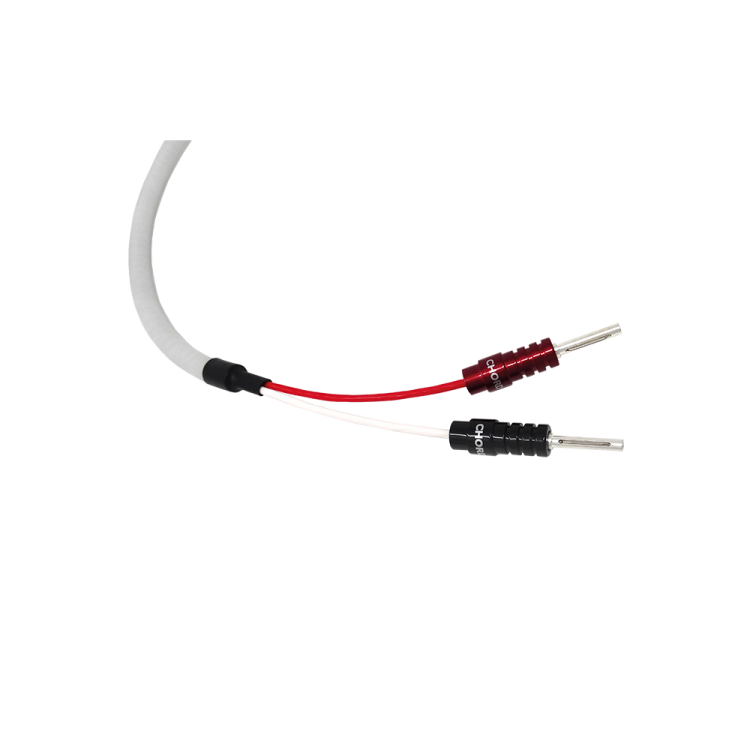 Shawline speaker cable uses the same silver-plated conductors, PTFE insulation and twisted pair configuration as Chord Rumour, but enhanced with PVC internal jacket to reduce mechanical noise and the same high density dual-layer shielding we use on Chord Epic.